Join us at the iconic Shoreline Amphitheatre in Mountain View, CA as we celebrate product and platform innovations at Google. 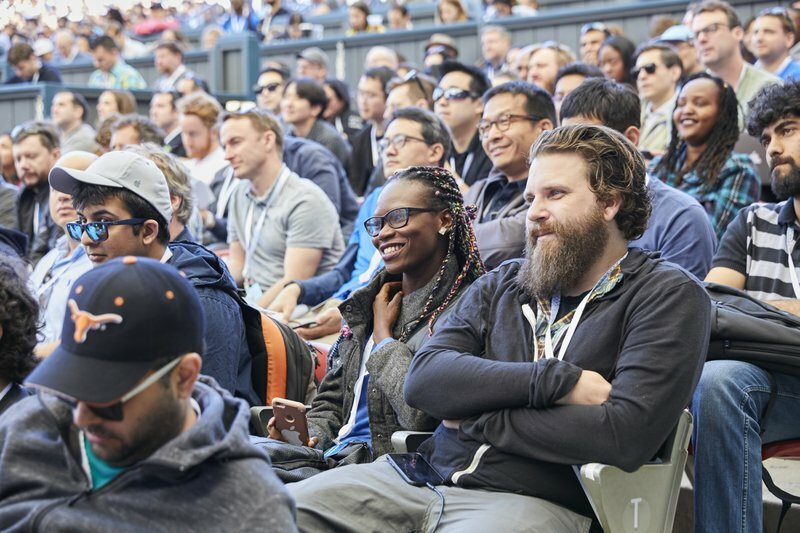 On May 7-9 we’ll be taking over Shoreline Amphitheatre with technical sessions, hands-on demos, Google experts, and some fun After Dark events. 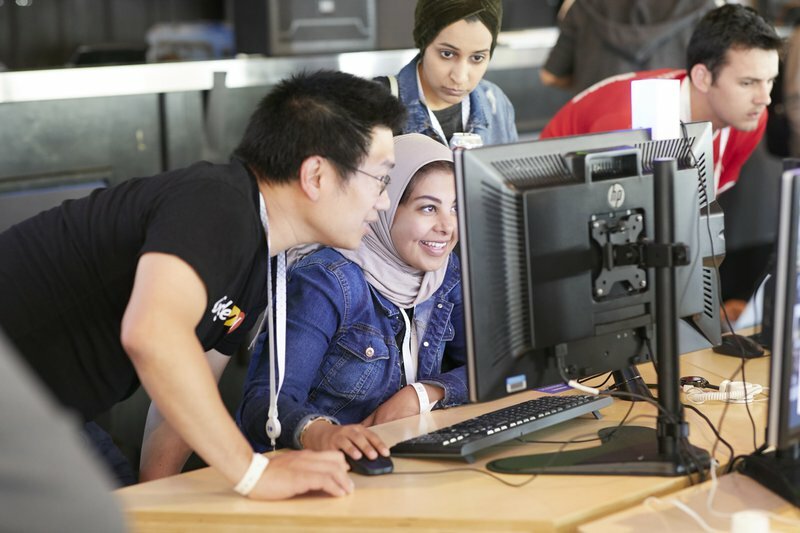 I/O features hands-on learning, Google’s latest developer products, and technical talks given by the engineers who are developing our latest APIs and tools — plus a few surprises along the way. Dedicated spaces to explore, learn, and play with our latest products and platforms via interactive demos, physical installations, and more. Office Hours are your chance to meet one-on-one with Google experts to ask all your technical questions, and App Reviews give you the opportunity to receive advice and tips on your specific app-related projects. After sessions end for the day, stick around Shoreline for two evenings of food, drinks, and fun. On the first night, an experimental celebration will take over I/O, and on the second night, we'll have an exclusive concert in the Amphitheatre.